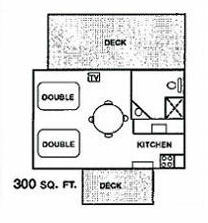 Efficiency units feature two full beds, full bath, full kitchen, towel exchange, linens, heat/AC and cable TV. Kitchen units include dishes, cookware, toaster, coffeepot and microwave. 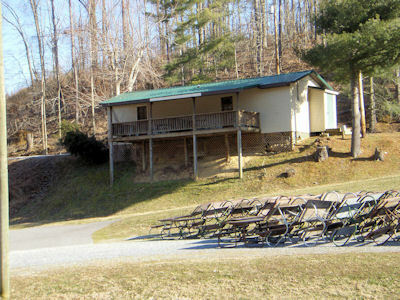 All units have a covered deck overlooking the lake and gas grill. Photos below are clickable.